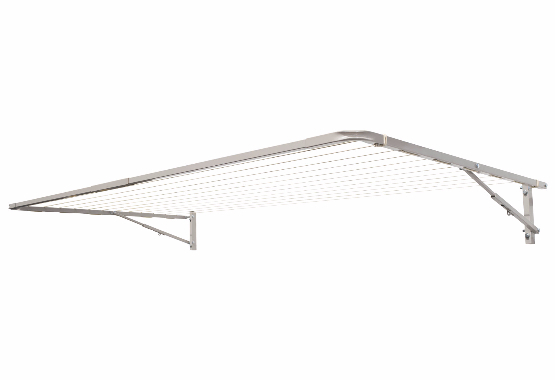 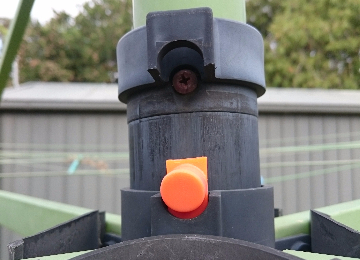 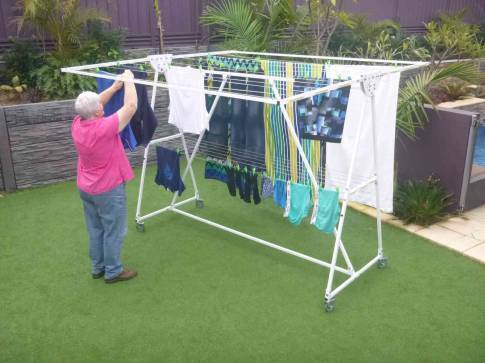 Why does Lifestyle Clotheslines highly recommend the use of a traditional clothesline unit instead of an electric tumble dryer within your home in Sunshine West 3020 Western Suburbs Melbourne VIC? 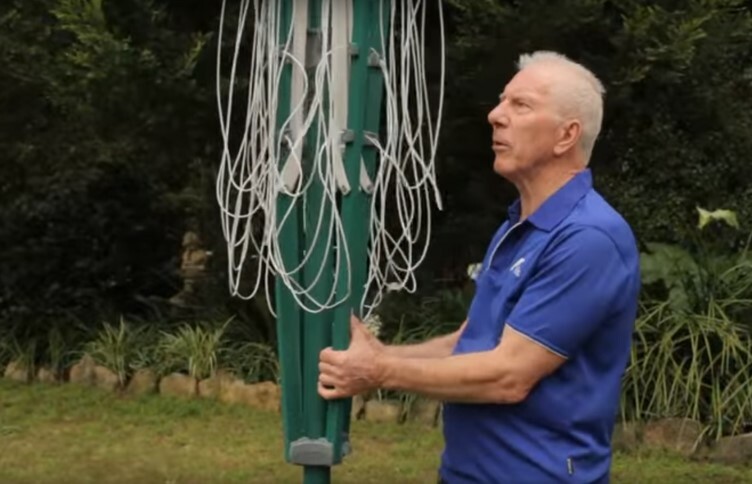 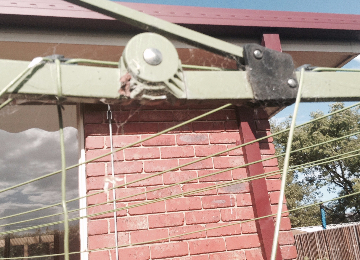 Call 1300 798 779 so you can get immediate clothesline quotation – free of charge – for your home in Sunshine West 3020 Western Suburbs Melbourne VIC. 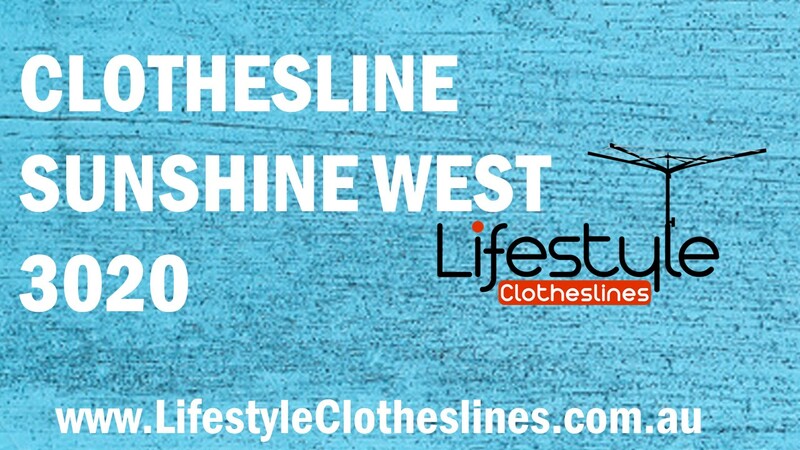 If your clothesline is non existent or no longer serving its full purpose in your Sunshine West home, here at Lifestyle Clotheslines, we can help you out. 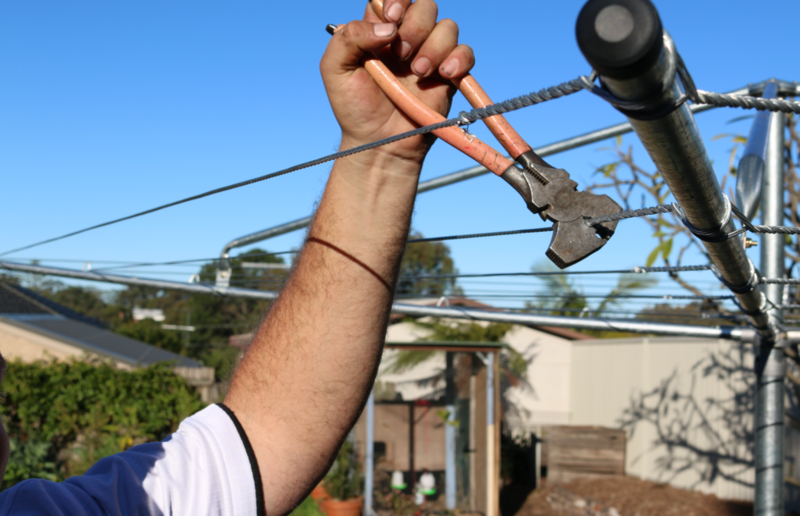 Whether it be the installation of an entirely new clothesline, or the removal or rewire of an existing unit, we can fulfill your requirements.